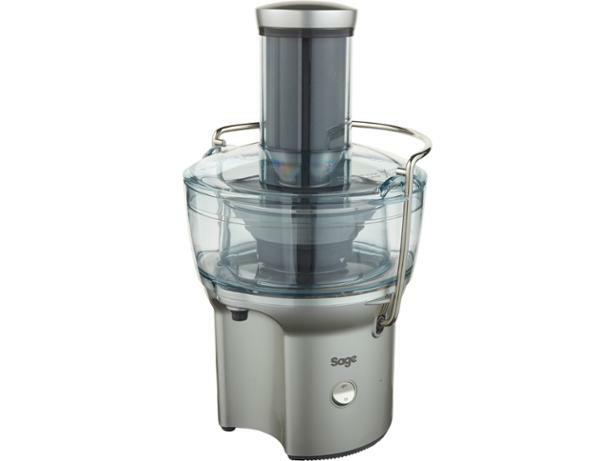 Sage Nutri Juicer Compact BJE200SIL juicer review - Which? Small in stature, big on performance is how the marketing blurb goes for the Sage Nutri Juicer Compact BJE200SIL juicer. It says it can make a litre of juice in one go without needing to empty the pulp container. 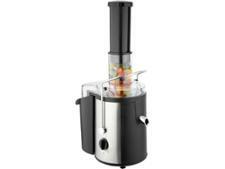 Find out how this juicer got on in our tests.